Hi there! Today I’m so excited to share a review for a contemporary New Adult sports romance from Wesley banks. IN HER EYES is a look into two worlds–young parenthood and elite track & field. I really enjoyed it. Catch the excerpt, my review and enter to win a book and $20 gc below. When Ben Wilder is given a second chance he focuses on the one thing he’s always been good at: running. After walking on to the University of Florida Track and Field team he begins to quickly move up the national rankings, paving a path towards the NCAA Championships. Everything is going the way he planned, until the day he bumps into Casey Taylor. New to Gainesville, and focused on her first year out of medical school, Casey is initially hesitant to let Ben into her life. But the truth is she’s worried about letting a guy near the one thing she loves most: her daughter, Emma. After one fun and fateful night Casey can no longer bury her feelings behind these excuses, and takes a chance on a guy she is slowly falling for. Casey’s relationship with Ben starts to gradually build into a love that she has never felt before. But more importantly, Emma has taken a particular liking to Ben. As they all spend more time together Ben is forced to confront painful memories when he starts to notice something hauntingly familiar in Emma’s eyes. After a local journalist uncovers the secret of Ben’s past their lives begin to converge on a single promise that Ben Wilder has long since made: to never give up…no matter what. Ben took a seat in one of the blue leather chairs across from his desk. To Ben’s right was a brunette lady sitting against the adjacent wall, wearing a black pantsuit with a white blouse, and clutching a leather bound notebook. “You wanted to see me, Coach?” Ben said, ignoring the woman in the room for the moment. Coach didn’t say anything at first, he just leaned back in his chair and folded his hands in his lap. He looked annoyed about something. “Ben, this is Claire Stewart,” Coach said. He didn’t motion at the woman, or even look at her. He just stared straight ahead at Ben. Ben looked over at Ms. Stewart. She looked middle aged, maybe late thirties. Her hair was pulled up in a ponytail with long bangs cropping her face, and a pair of glasses tucked into her blouse. Ben was unsure if he should cordially introduce himself or half pretend she wasn’t even in the room like Coach. The woman flashed a quick closed lip smile, and he chose to do the same. Ben tried to remain expressionless as his hands clamped tightly around his legs, as if he were bracing for impact. It hadn’t been abnormal for reporters to request interviews, but Coach was making this particular one seem like a big deal. “She is here out of the kindness of her cold, black heart to let us know in advance,” Coach seethed. It would be an understatement to say Coach definitely did not like this woman, or the reason she was here. Ben looked over at the woman’s dark brown eyes but didn’t respond. The woman kept on talking about something, possibly even asking Ben questions. Ben still stared in the woman’s direction, but he didn’t see her. He didn’t hear her. All he heard was Grace’s voice. All he saw was her aquamarine eyes. This is a tender, innocent and mostly-sweet sports romance between an elite college distance runner and a first-year medical resident. 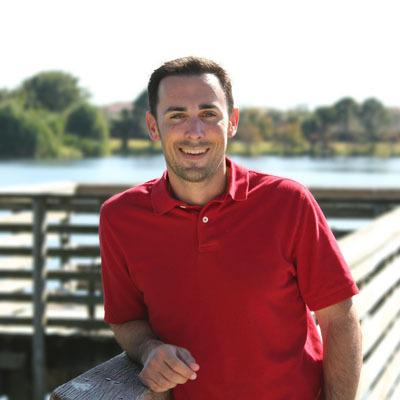 Ben is a 24 y/o walk-on to the track team at U of Florida. He’d had dozens of scholarship offers when he was in high school but forewent all of those to marry his high school sweetheart and be a father to their only daughter. Tragedy has struck Ben’s short life–he has no family remaining, excepting his adoptive parents. Trying to rebuild after the loss of his wife and Grace, he contacts the track coach at Florida and becomes the oldest Gator on the team. In the run-up to the end of season, he meets Casey, immediately drawn to her as he had been to his wife many years before. Casey’s afraid to let any man close to her and her young daughter, though. It’s a bit push-pull, but Ben overwhelms Casey with kindness and sincerity. I really enjoyed the sports-part of this romance. Ben is a dedicated athlete and takes care to do his best, fulfilling the promise he made to Grace not long before she died. There are many references to legendary distance runner Steve Prefontaine, and it’s clear from the start that Ben is in a whole different class of runner–ranked second in the country in his event. The romance is sweet and tender, with Ben being an excellent partner to Casey and her little Emma. I liked that we had solid working people in the book. I liked how Casey worked to find balance to be a parent, doctor, and girlfriend–that was described very well and realistically. The book is a sentimental read, made especially so because it soon becomes clear that Ben is struggling with some medical issues that may, or may not, be related to some of the tragedy he’s endured. There’s a little bit of break-up-to-make-up, but the ending is positively HEA, and *might* cause a bit of leakage in the general eye area. The ending twist wasn’t quite as flushed out as I’d have liked, but it was still rewarding. It took me a little bit of time to get used to the rapid POV switching-style of the book. Several characters tell this tale, but mostly it’s Casey and Ben’s story. Interested? You can find IN HER EYES on Goodreads and Amazon. Click on this Rafflecopter giveaway link for your chance to win an ebook of HOPE IN EVERY BREATH and a $20 gc. 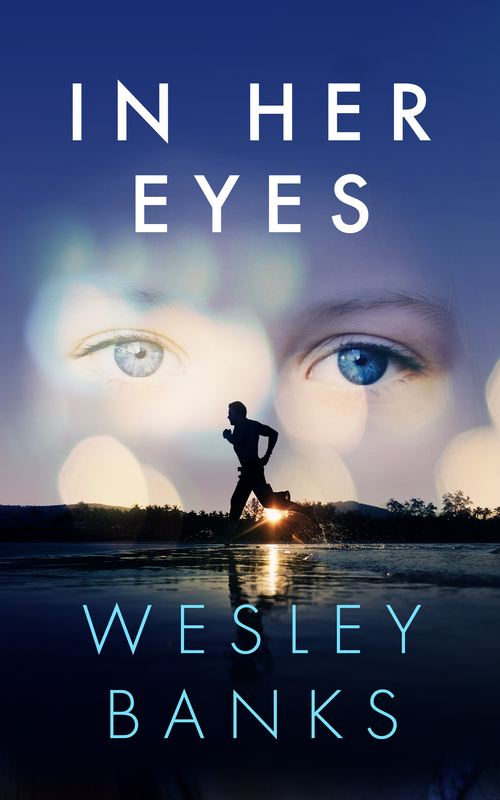 You can catch up to Wesley online on his website, Facebook, Twitter, Goodreads, Pinterest, and Instagram.